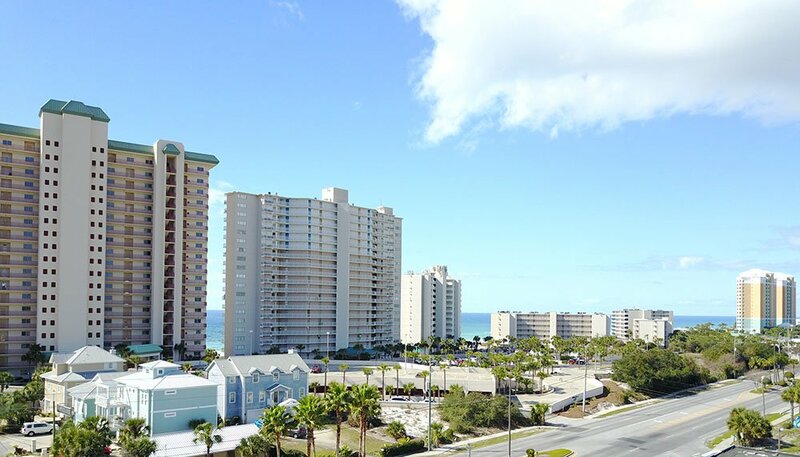 The condos located in South Lagoon are lined along The Gulf of Mexico. Being on Thomas drive it ensures easy access as well as being convenient to restaurants and marinas. En Soleil is located at 7505 Thomas Drive in Panama City Beach Florida. It was built in 2002 and is one of the most prestigious condos in the area. 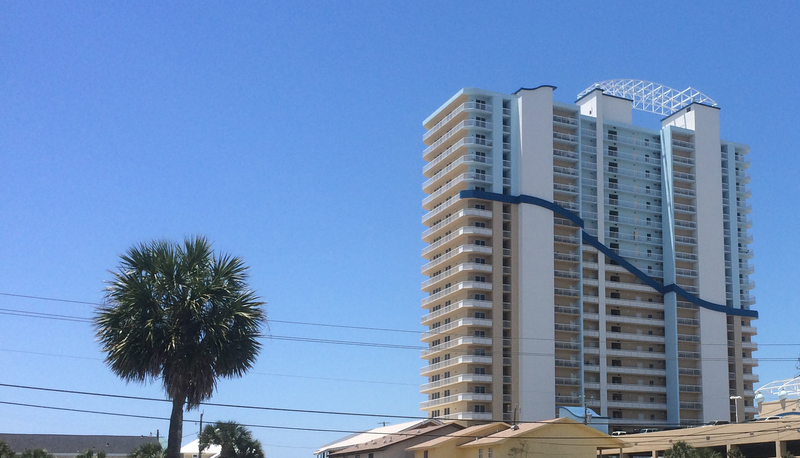 Learn more..
Pelican Walk Condos are located at 6905 Thomas Drive in Panama City Beach, FL. Originally built in 1984, it is a mid sized building with 10 floors. 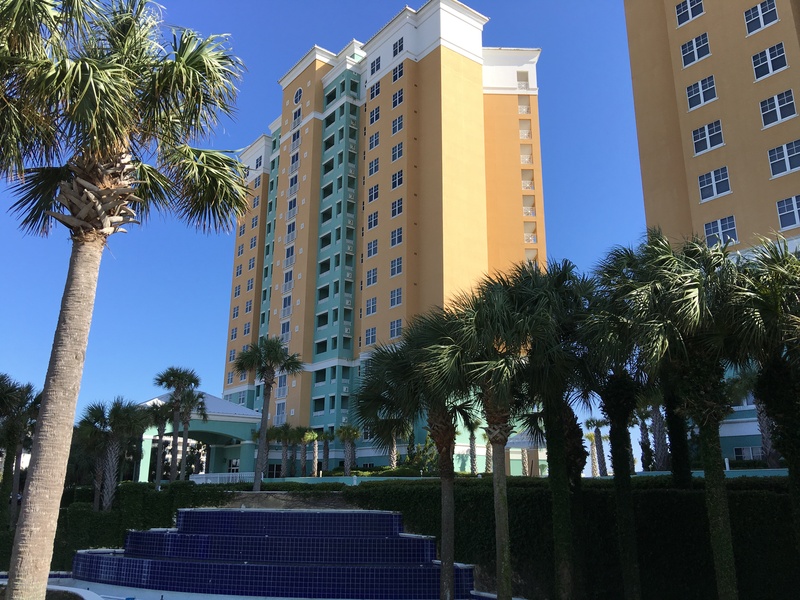 Learn more..
Princess Condos are located at 6415 Thomas Drive in Panama City Beach. They are luxury condos that were built in 2001. Learn more.. Originally Built in 1975 with the wings added on in the early 80s. The building stands at 14 stories tall, each floor having on average 24 units. Learn more..
Dunes of Panama is a 5 building complex located at 7205 Thomas Drive. The buildings A,B,C,D, and E were built from the 1970s - 1980s. Learn more..
Nautical Watch is loacted at 6205 Thomas drive in the South Lagoon Area. It is a low rise condo that was built in 1984 consisting of one bedroom units. Located at 6829 Thomas Drive in Panama City Beach. These one bedroom units are in a gulf front low rise complex and offer beach access as well as heated pool.